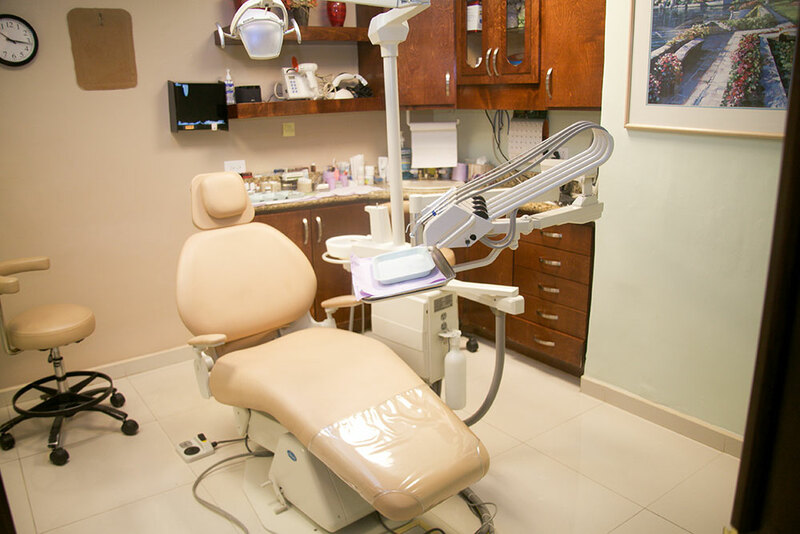 Since 1983, our practice has been dedicated to utilizing the latest dental technology and techniques to offer our patients high-quality, state-of-the-art care. 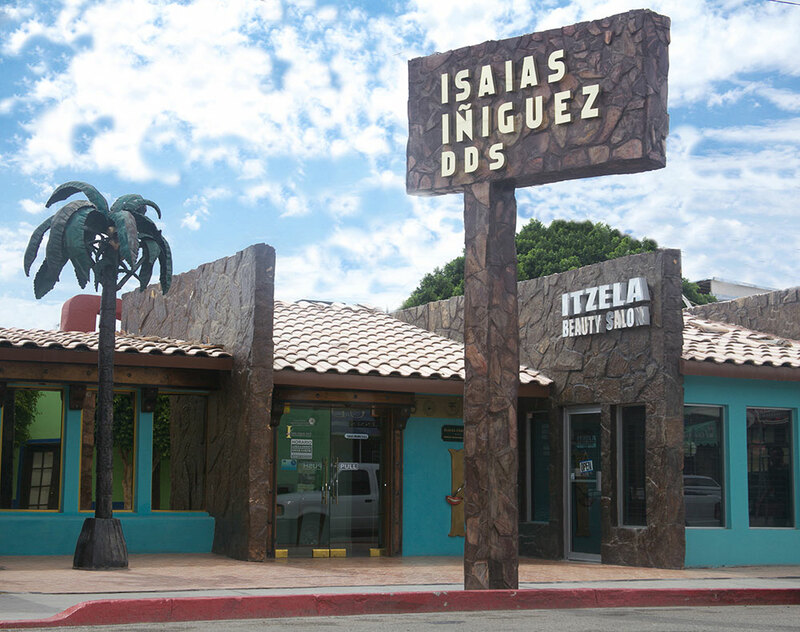 Cosmetic dentist Isaías Íñiguez, DDS and his team make your health and well-being their top priorities. By strictly adhering to comprehensive standards of care, we work diligently to maintain a clean and safe environment for you and your family. In addition, our facilities were built with your comfort in mind. Our waiting room creates a relaxing atmosphere and our friendly staff can put you at ease before you even enter the dentist’s office. 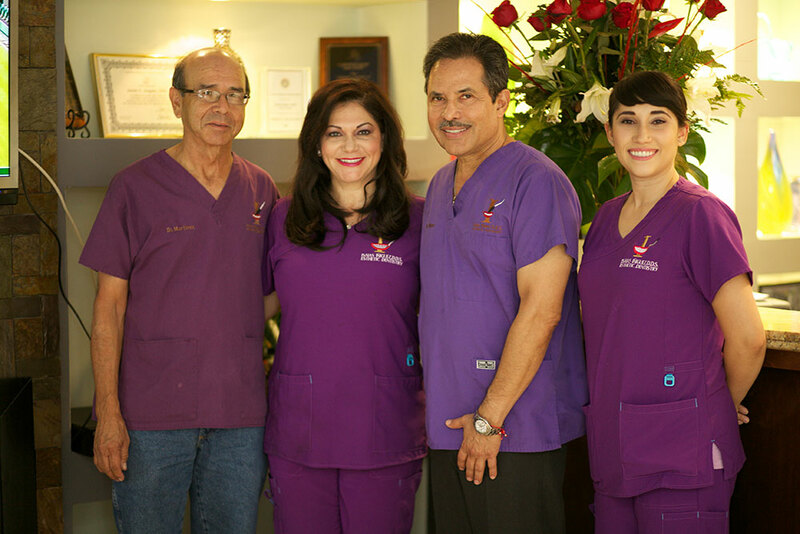 If you would like to schedule a consultation with Dr. Isaías or Dr. Martinez, please contact us today. Drs. 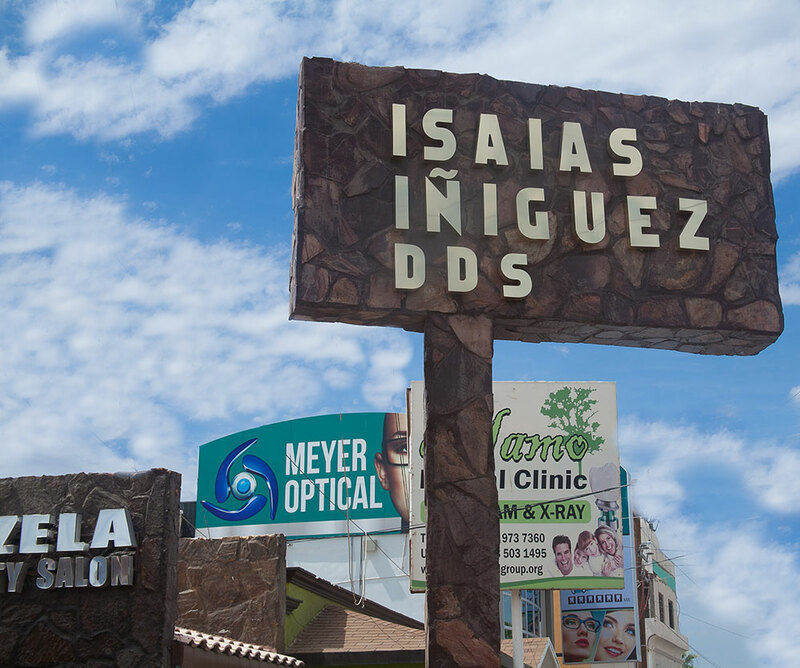 Isaías wants to help as many patients as possible achieve the smile of their dreams. However, some patients may feel the cost of dental procedures inhibits them from attaining their goal of a beautiful, healthy, and youthful smile. Compared to the average price of cosmetic procedures in the United States, we are able to offer many of the same innovative treatments for a fraction of the cost. In addition, depending upon your individual circumstances, our knowledgeable staff can help you complete your dental insurance forms, talk with you about a customized payment plan, or offer you special cash discounts that may be available. We also accept all major credit cards, traveler’s checks, and personal checks for payment. Our experienced team is committed to helping you attain quality dental treatment that is both convenient and affordable. 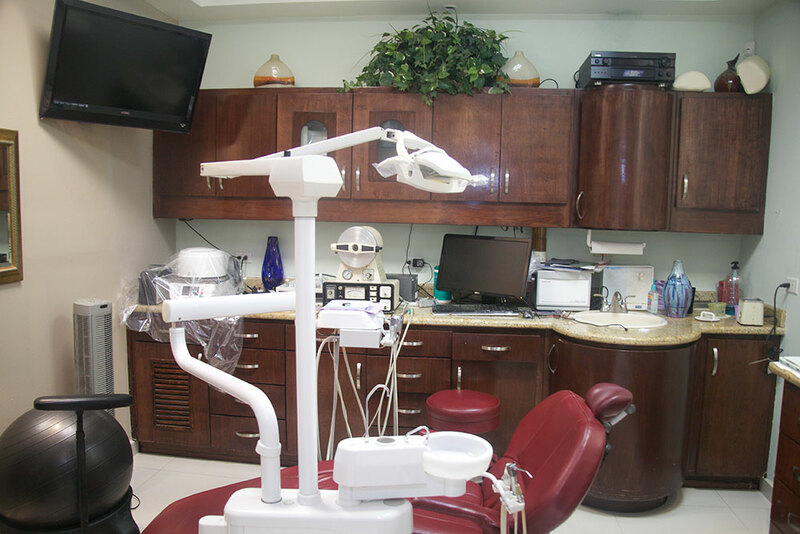 With an office space designed for comfort and safety, our patients can feel calm and relaxed while visiting the dentist. Using the latest dental technologies and techniques, you can rest assured knowing that you are in skilled and experienced hands. Simultaneously, we focus on maintaining an efficient office space that has you back to your daily routine as quickly as possible. Please take a look through the images of our offices to get an idea of what you can expect, and contact us today with any questions you may have.